Yep, it's that time again. Time for my favorites of the month! 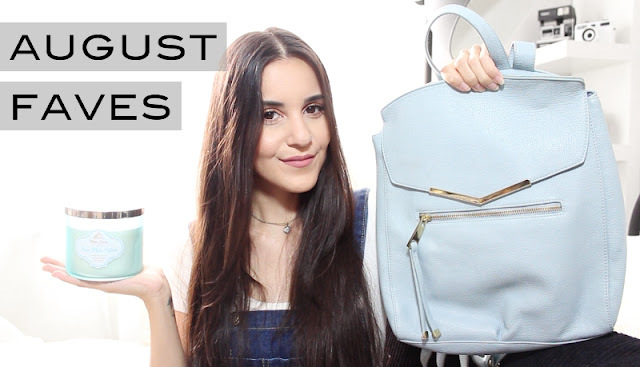 Watch the video below to see everything I was loving in August. Also, let me know in the comments what you were loving!